Joshua, a dance teacher from New York (USA) has been teaching the boys in India how to breakdance! Check out this amazing video of their community performance which they worked towards throughout Joshua's 2 week volunteer placement. 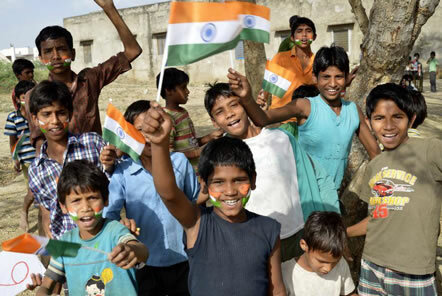 "Volunteering in India was one of the most incredible and fulfilling experiences I have ever done! How would you describe a typical day volunteering in India? We work several work sites throughout the week and have weekends for sightseeing and travel. Working with all the different children and growing to love them all. Travel light, buy clothes and other items in India. Why do you think others should volunteer abroad? It’s one of the most fulfilling things anyone could do. eemed like a very promising company. To read more about this volunteer project, the location and how to apply please see the India Community Education page.